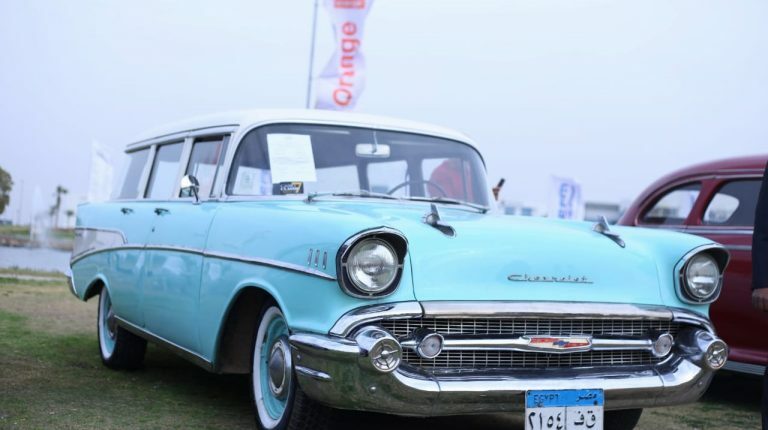 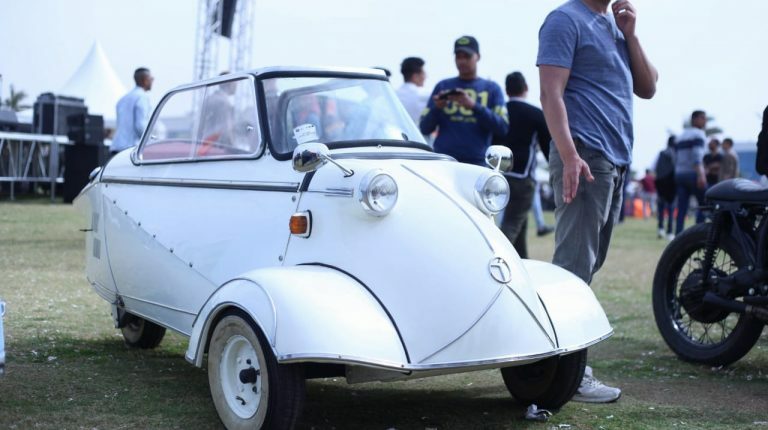 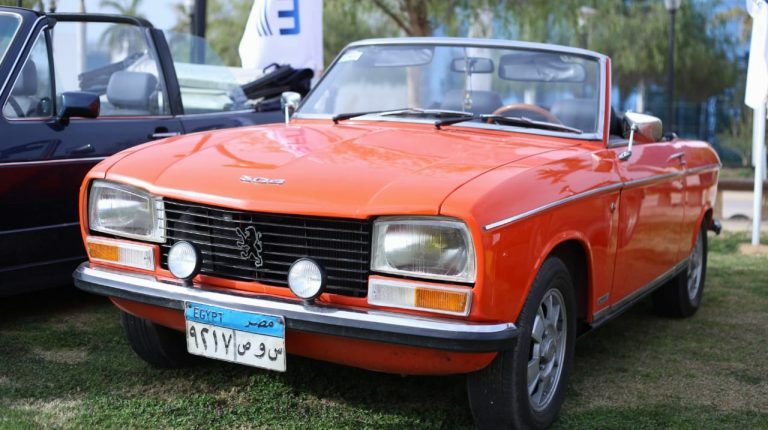 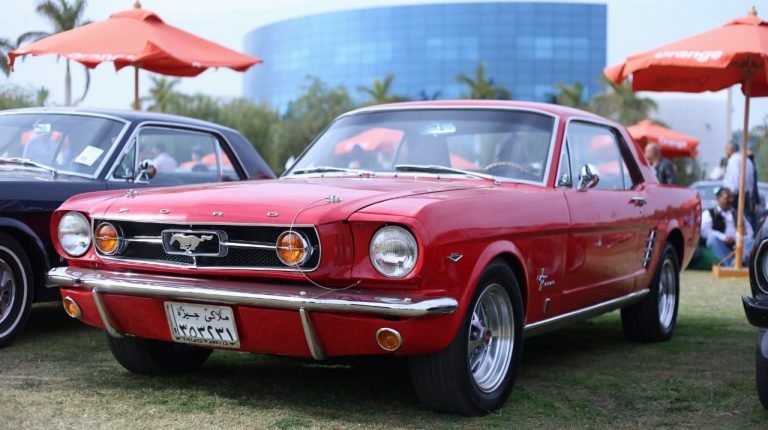 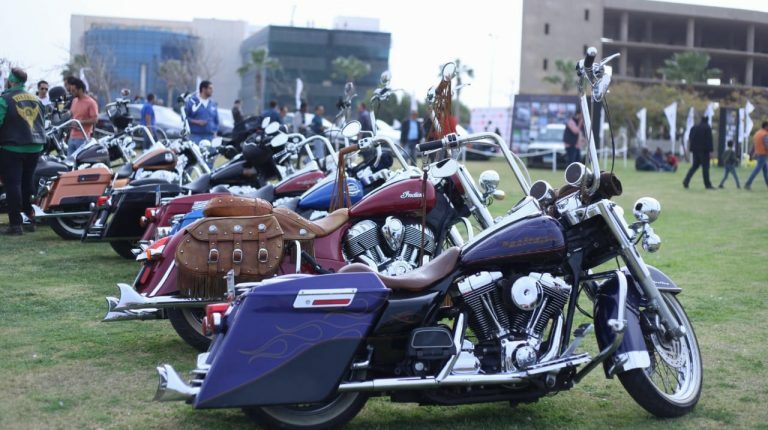 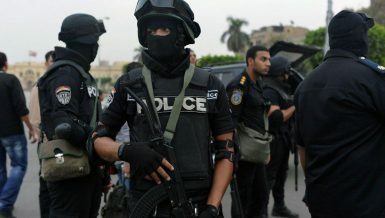 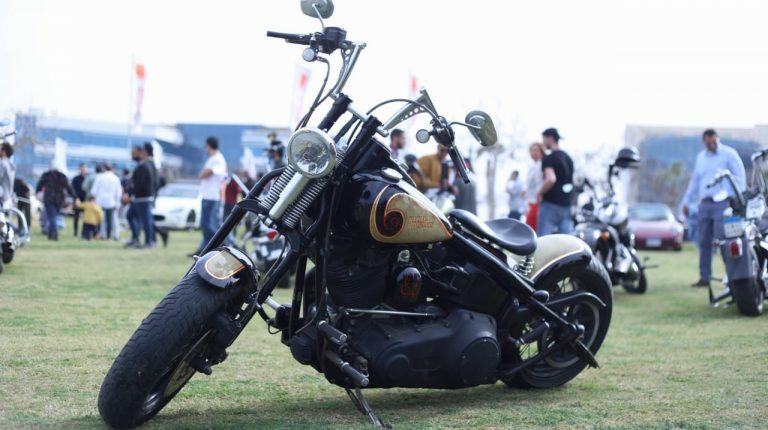 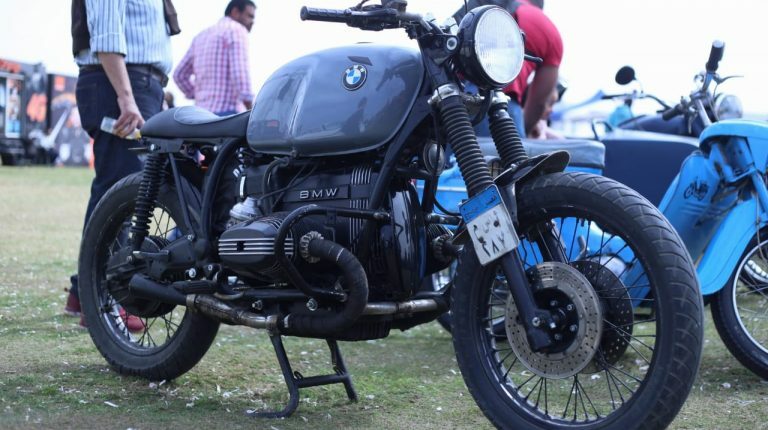 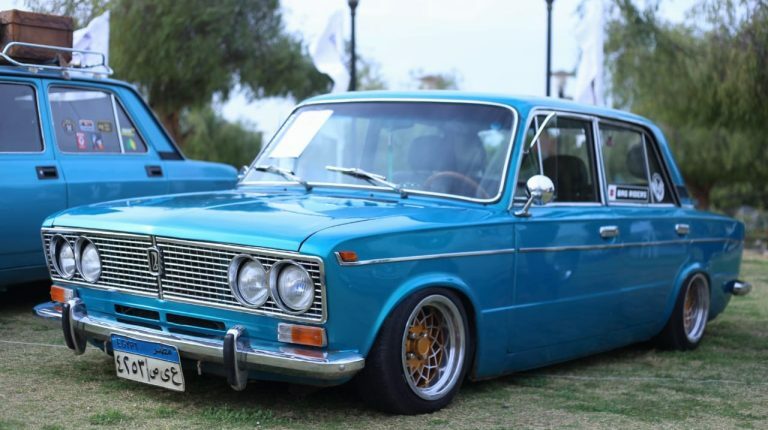 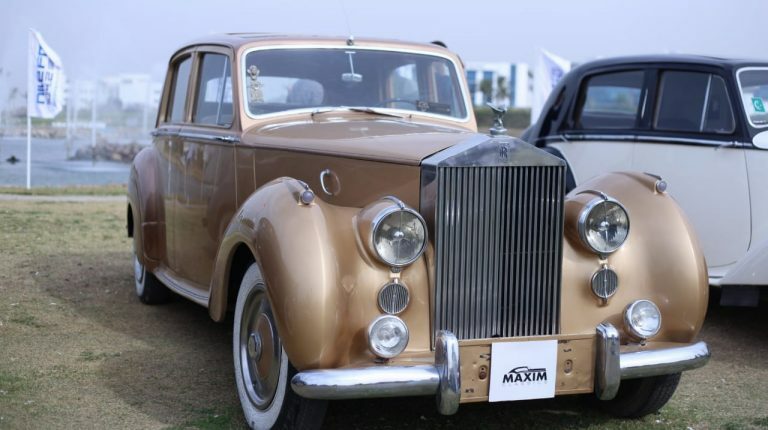 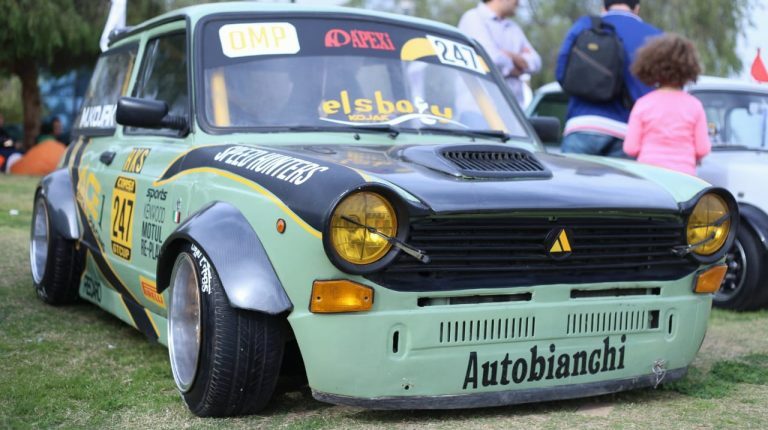 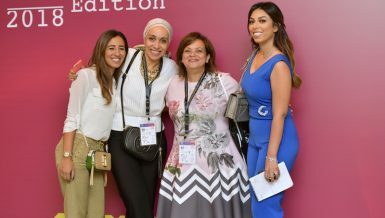 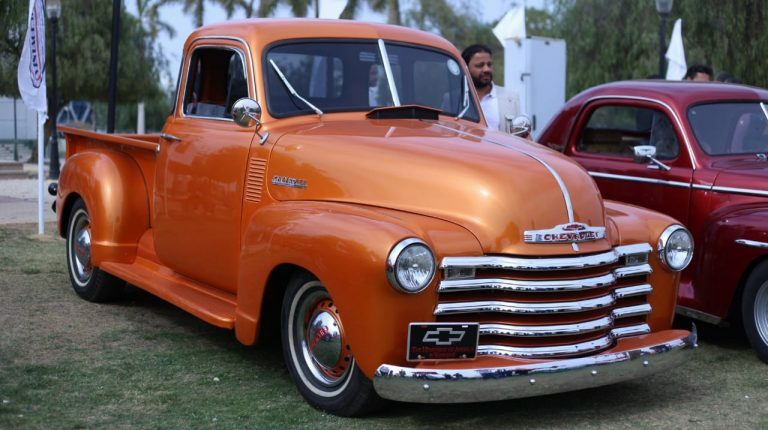 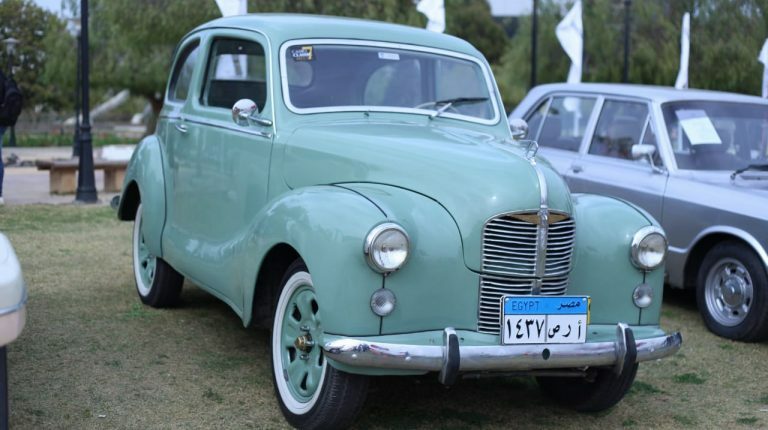 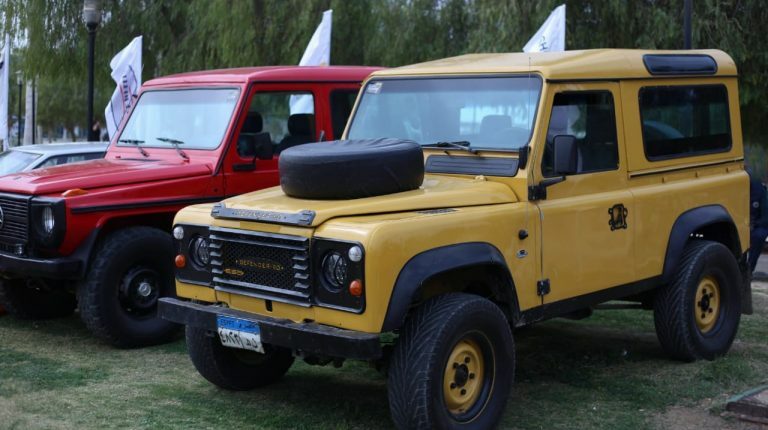 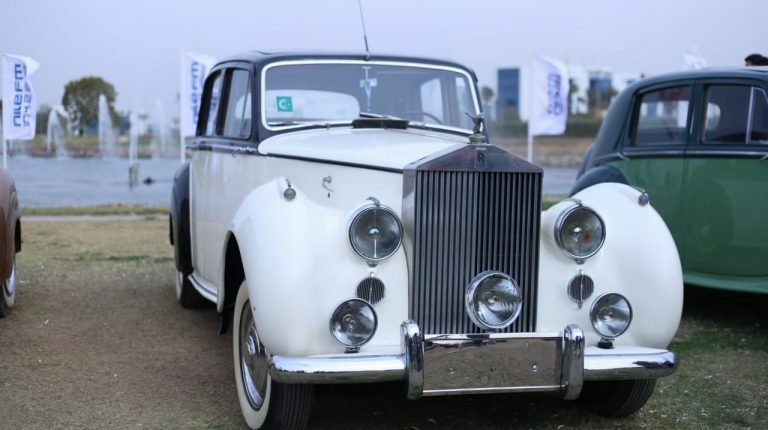 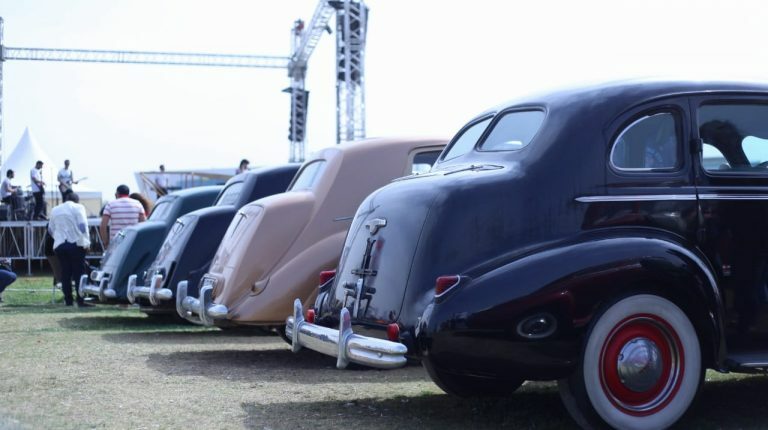 The 7th edition of the annual Cairo Classic Meet took place in the presence of an enormous line-up of classic cars and motorcycles from different brands and models. 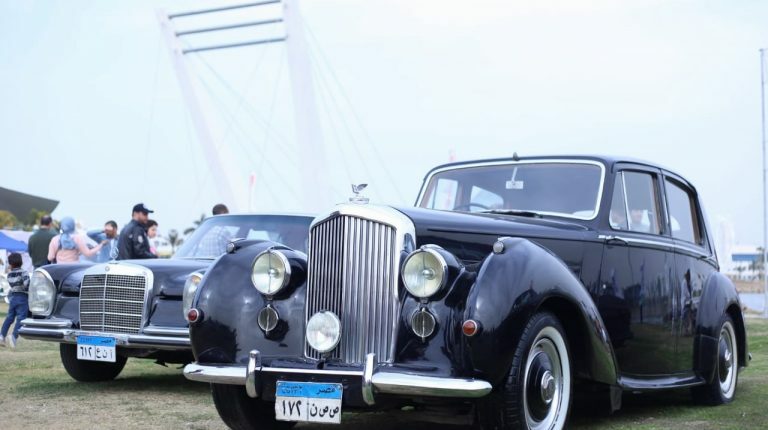 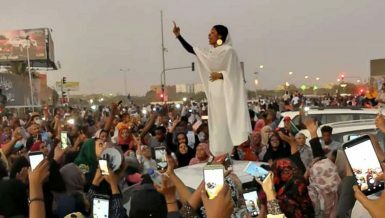 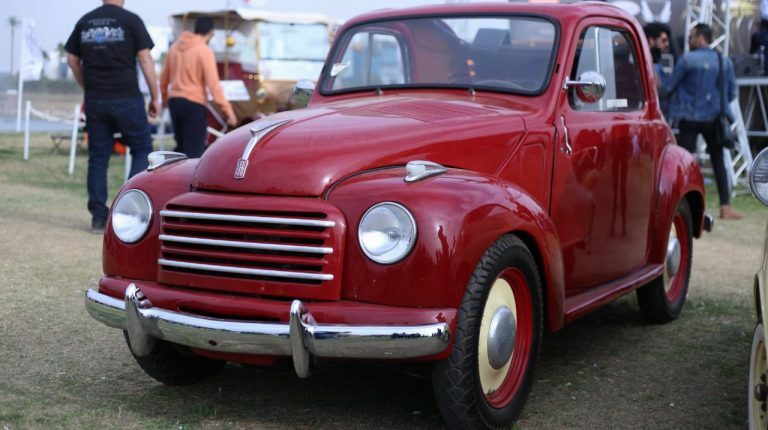 Taking place in the Smart Village in the 6th of October City, the gathering offered a sensational road trip to a vintage age. 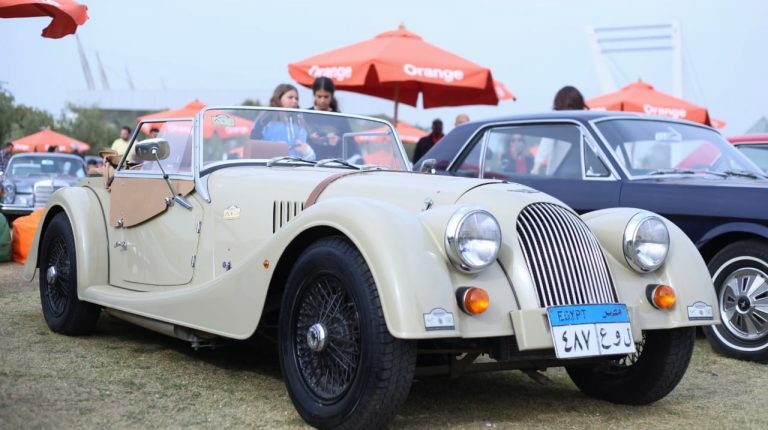 The oldest car in this year’s classic meet was the Ford Model T produced in 1924. 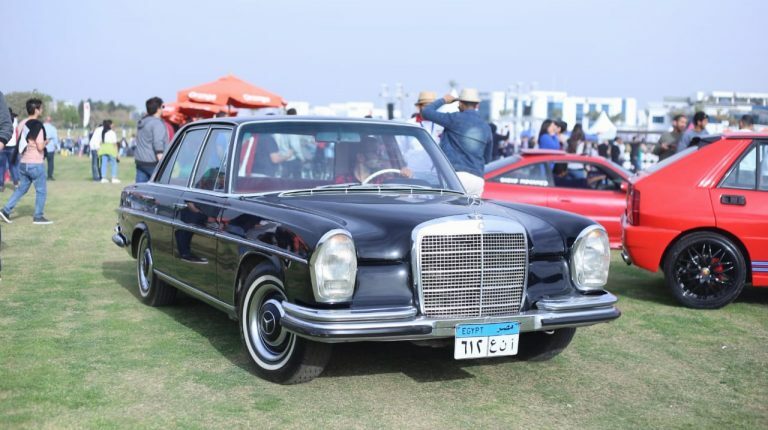 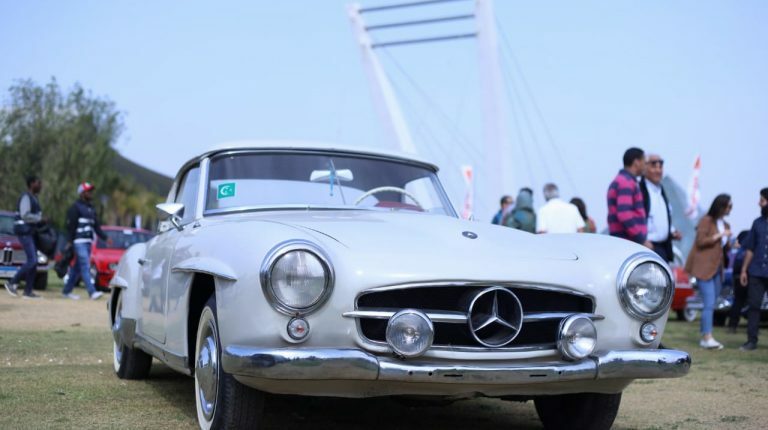 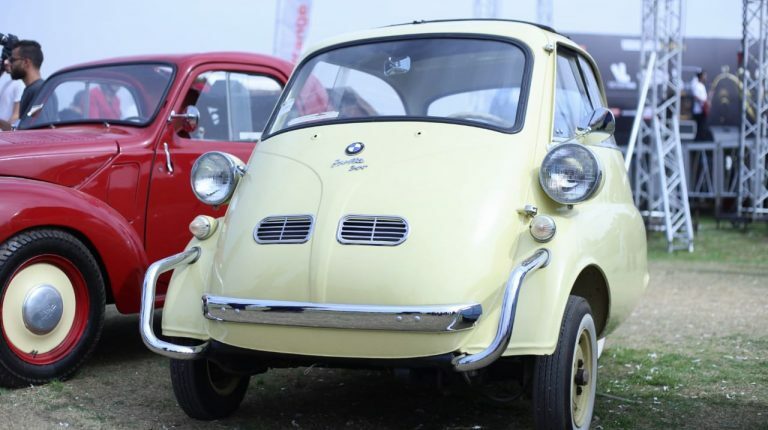 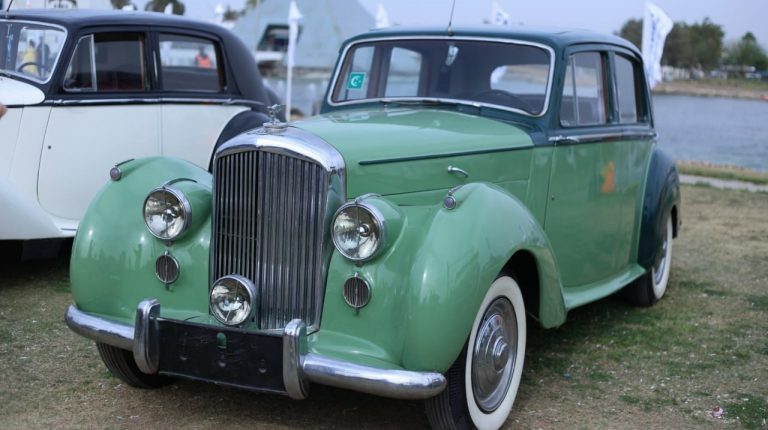 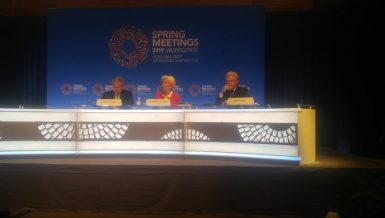 Mercedes Benz had the largest number of participated models in the gathering, followed by BMW, and Volks Wagen’s Beetle. 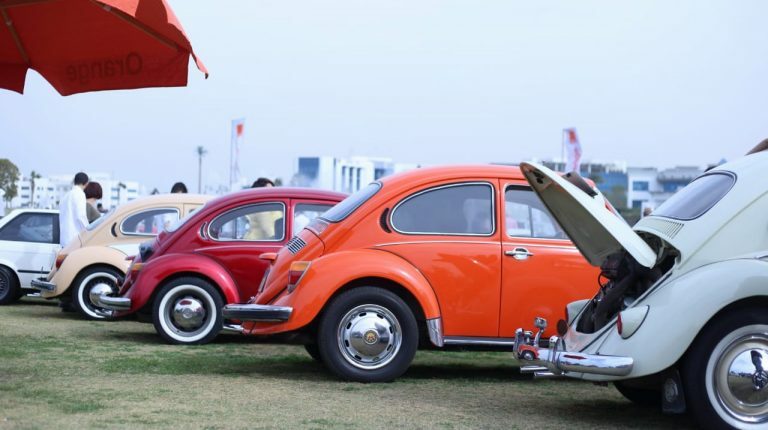 VW Beetle is considered to be one of the longest running production cars in history, with 23.5m cars sold of the model across the globe. 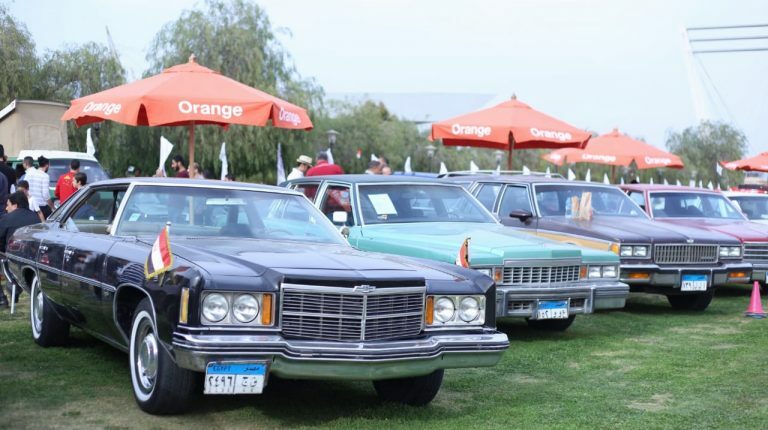 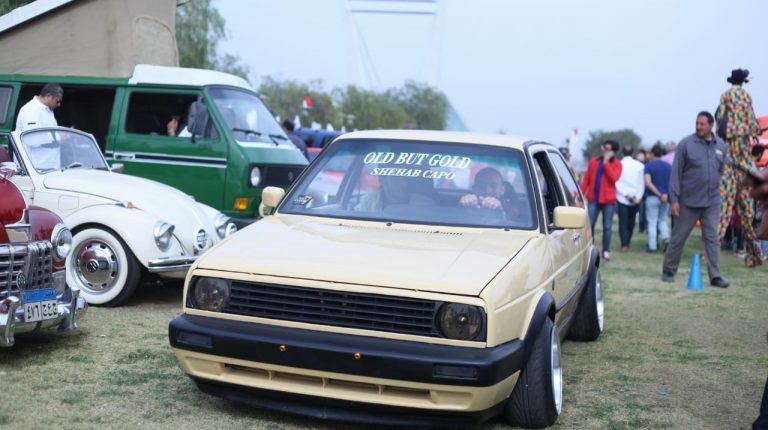 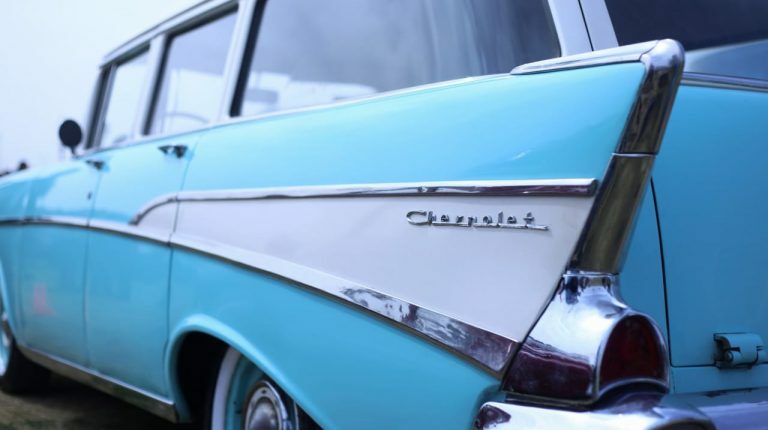 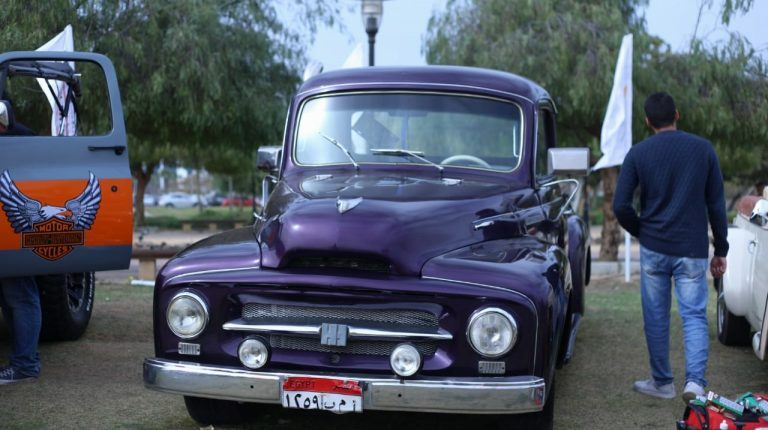 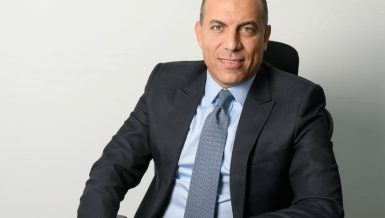 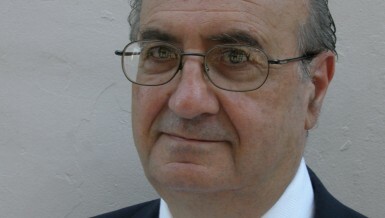 The classic meet was organised by Vintage Wheels Egypt, headed by Mahmoud Ezzeddine. 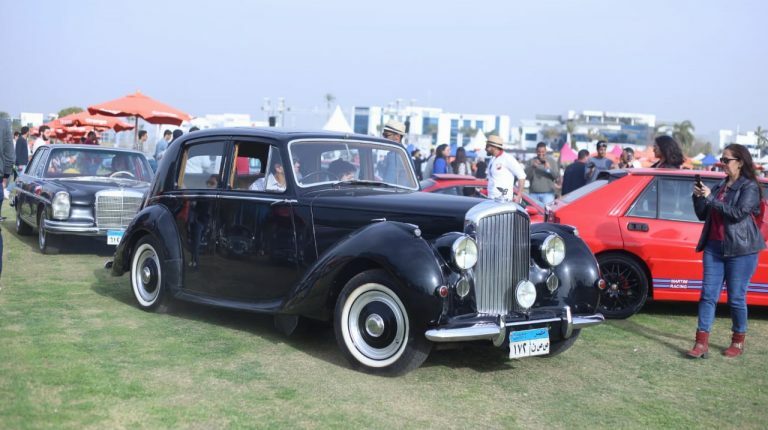 In addition to the huge line-up of classic cars, super cars were also present. 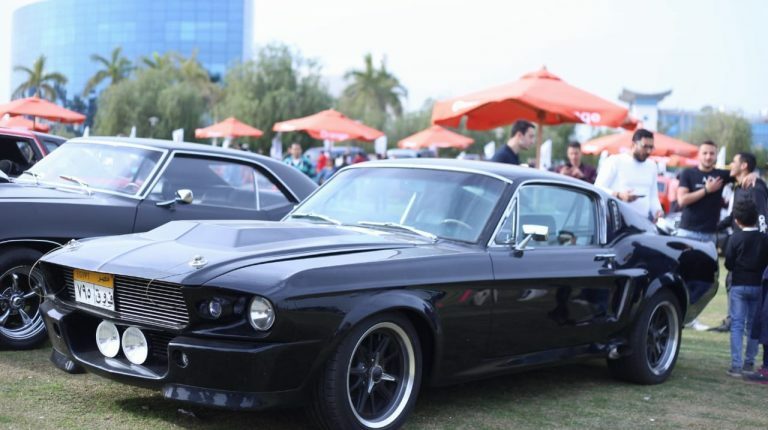 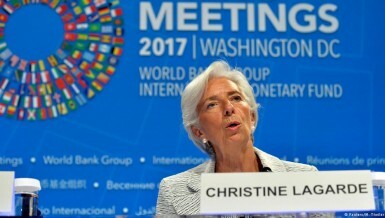 Most notable of which are the Audi R8, Nissan GTR, Ferrari F430, Maserati GranCabrio S, and Bentley Continental GTC. 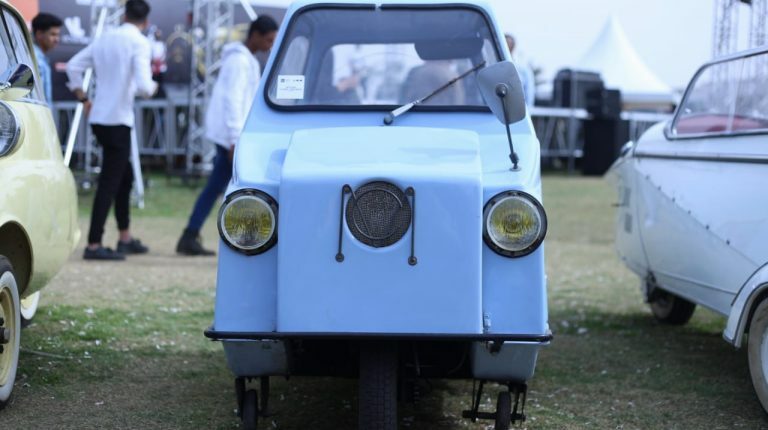 Some electric vehicles took part in the gathering as well, including Renault Twizy and Smart ED Fortwo. 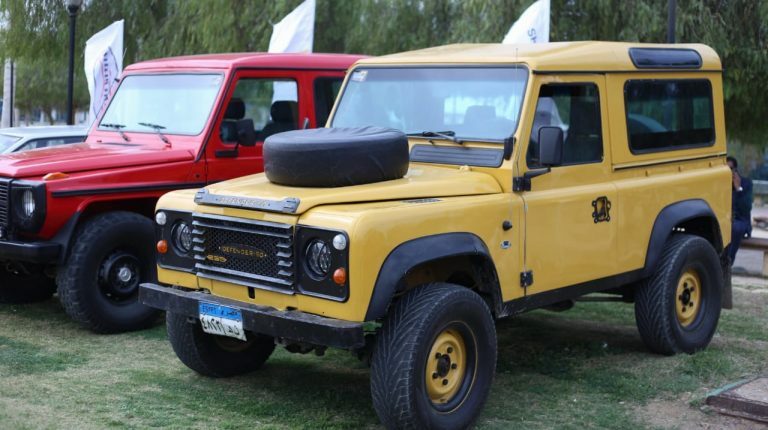 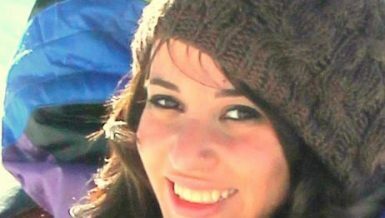 Rahhala Racing, the winner of the El Gouna Rally, for the sixth time in a row, led by Hani Omar as the pilot, and co-pilot Hany Madbouly. 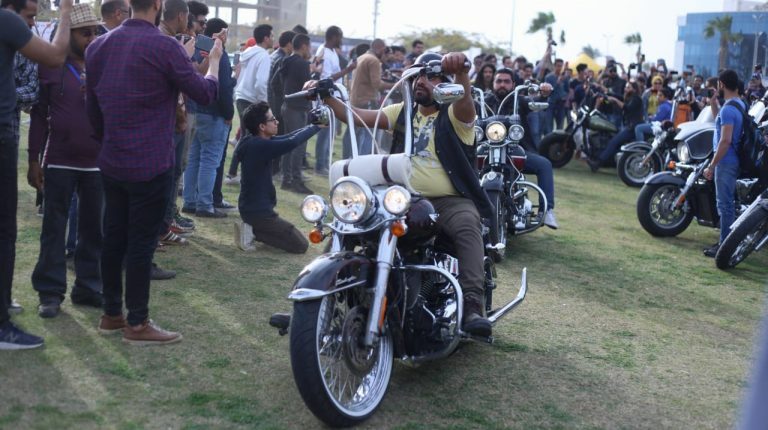 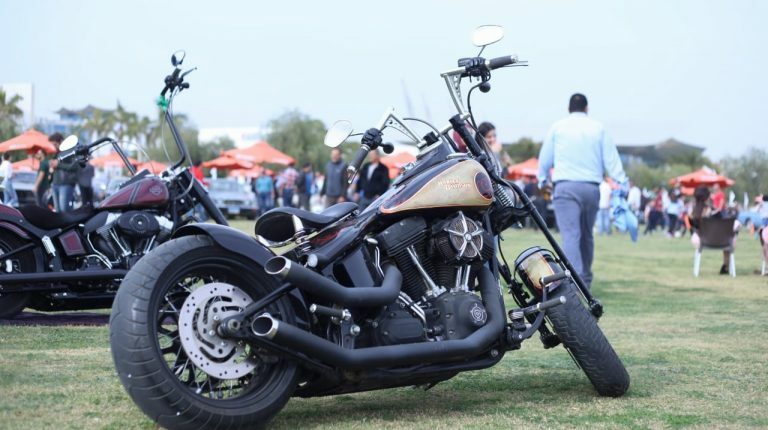 Dozens of owners of the Harley Davidson bikes were also present at the rally to show their bikes, and then toured the gathering to dazzle the crowd at the end of the day.